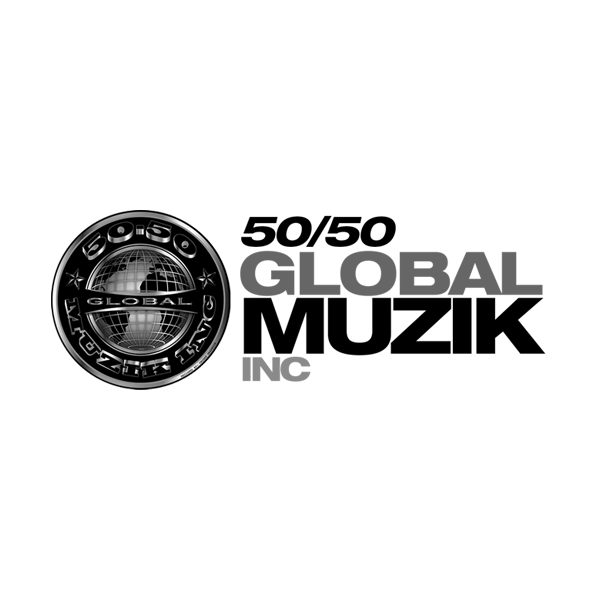 An international, US based record label that comprises a plethora of world class singers, songwriters, producers and DJs. 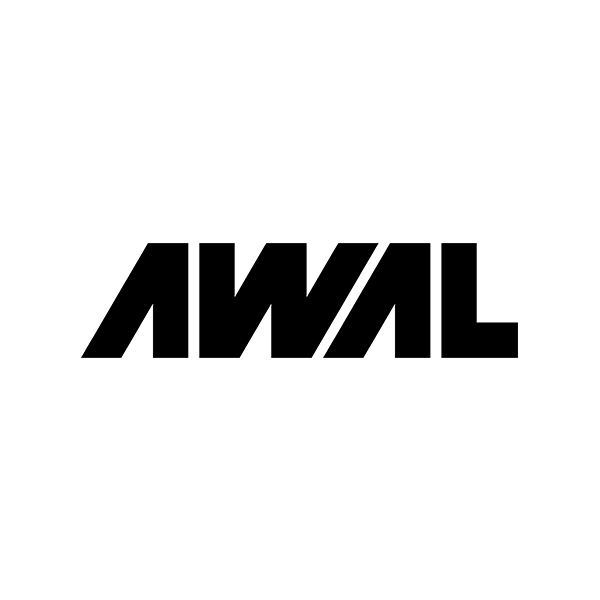 AWAL serves as an alternative to the traditional music label deal, offering deal structures to artists and independent labels without them giving up ownership or control. 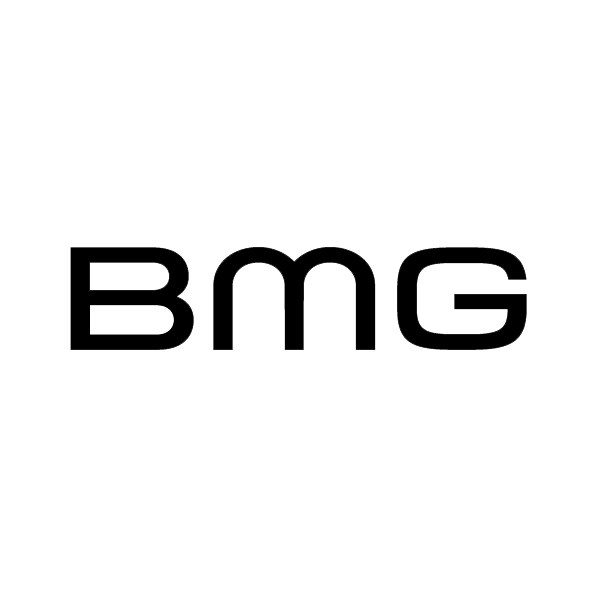 BMG is a new kind of music company. Their mission is clear; to help artists and songwriters make the very most of their songs and recordings in the digital age. 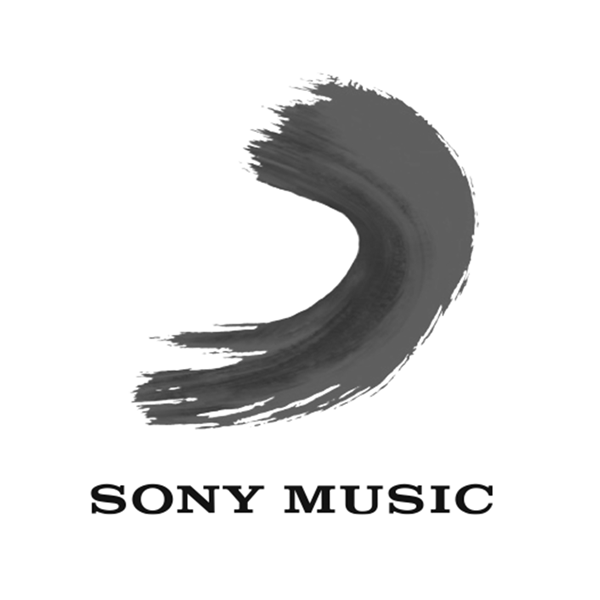 Sony Music Entertainment is an American music company owned by Sony that is incorporated as a general partnership of Sony Music Holdings Inc. through Sony Entertainment Inc., a subsidiary of Sony Corporation of America.